« Baby please come home for Christmas: Darlene Love on Letterman, 25th year anniversary. Ocean Grove, New Jersey. December 21, 2009. By Paul Goldfinger. Left click for full view. We’ve had recent winters with no snow and other times we’ve had big snow. But the town of Ocean Grove looks especially beautiful right after the snow falls. 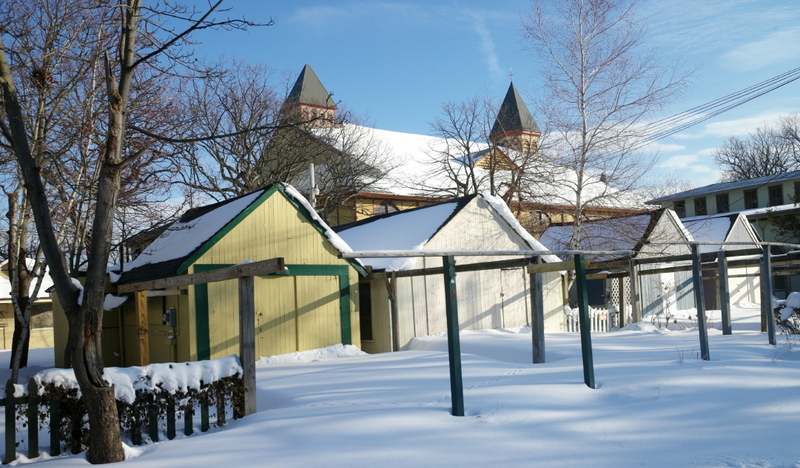 Somebody recently said that they have never seen a photograph of the Great Auditorium in the snow, but they do exist.